Start taking classes at CoMotion Fitness and other studios! 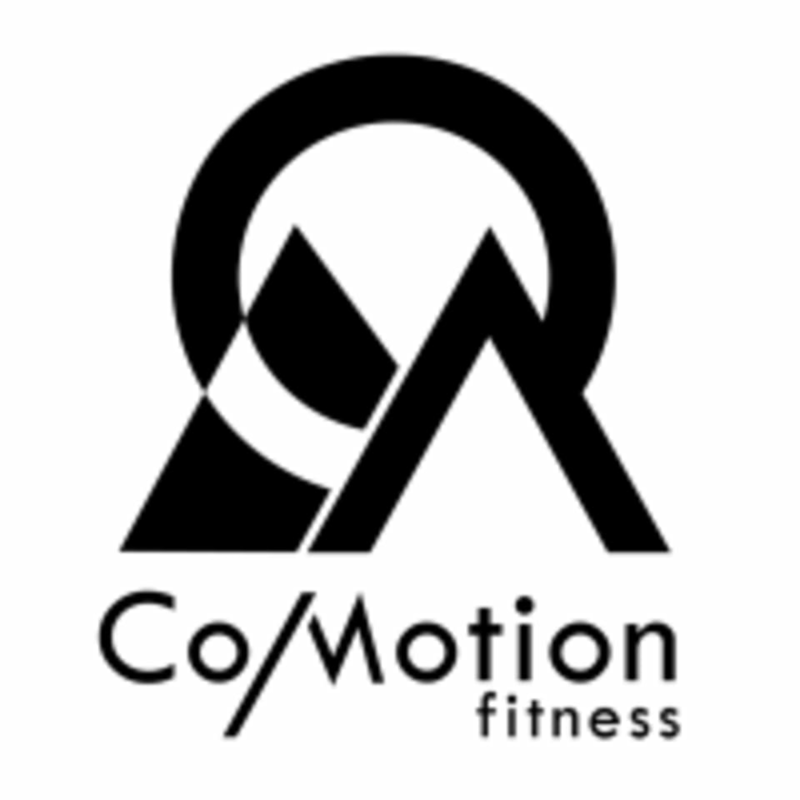 CoMotion Fitness is Wisconsin's first MovNat licensed gym which integrates bodyweight exercise with elements of gymnastics and resistance training to improve strength while also increasing flexibility, agility and reducing your likelihood of injury. Tough class, but an interesting challenge especially when you’re sick of the old routines. Be ready to do ninja like moves and make your body move like you never thought it would. Unique work out, stations, and techniques. I found the variety helpful for my different muscle groups. The instructor did a great job of giving feed back and helping my form. Dont bother coming here unless you are already fit or can afford $300 worth of workout gear. Without a doubt the most unwelcoming environment I have been in. Normies need not apply. Amazing community who was super welcoming and an excellent workout! Very challenging workout, Luke was great and very attentive. He helped me correct my form while also instructing many other students. Had a great time and will be definitely coming back! Such a fun and different workout, cool studio, and friendly people.